A number of industry stakeholders are coming together to improve returns in the hill sheep sector according to Sheep Ireland. 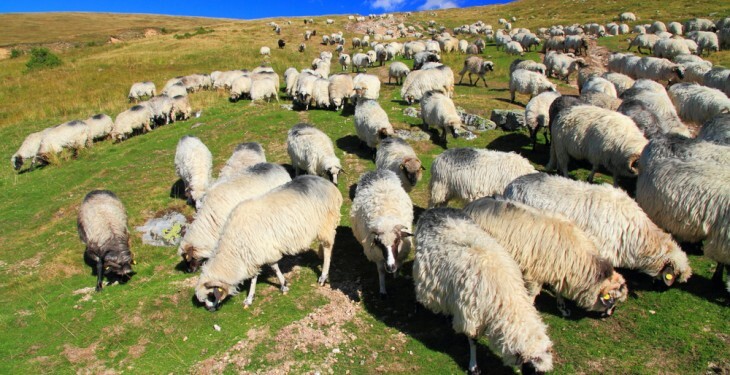 It says current proposals for the new GLAS environmental programme and a requirement to maintain Ireland’s hill areas in good agricultural and environmental condition will undoubtedly result in an increase in hill ewes in Ireland. Sheep Ireland says in recent years, a reduction in important markets for the offspring from these hill breeds has severely reduced returns for the sector. 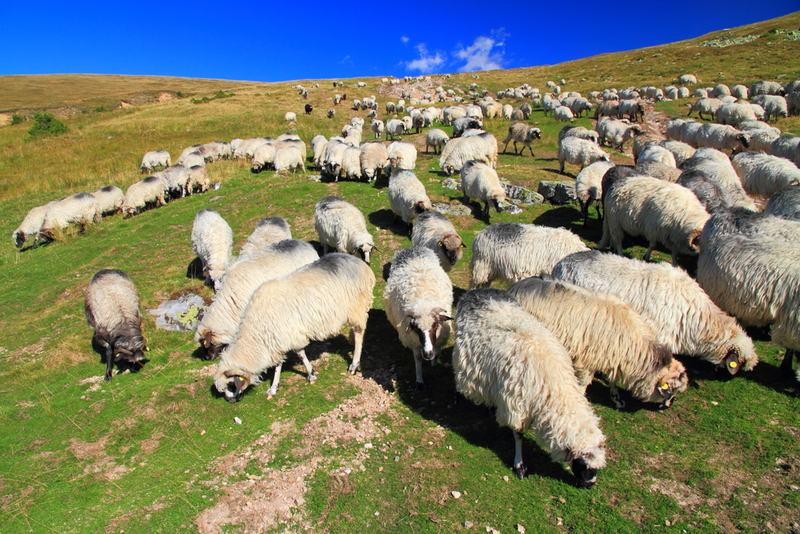 In a recent update following a meeting which assessed the options on how to improve the outlook for sheep farmers on our hills. Sheep Ireland says significant efforts are now planned by a number of industry stakeholders including Teagasc and Sheep Ireland to improve the situation. Teagasc, from there research institute in Athenry, Co. Galway are currently looking at finishing systems for this type of lamb. It is hoped this work will hopefully give confidence to Irish lamb finishers to invest in hill lambs annually, which will provide a lifeline for these farmers. Sheep Ireland also says it will work with Teagasc to further promote genetic improvement across these hill sheep breeds. It says the current trial in Athenry is demonstrating that there is huge variation in the growth rate and feed intake of hills lambs and there is certainly a genetic element to this variation. Sheep Ireland outline that to identify the genetically elite strains with hill breeds, we need more ancestry and performance recording to take place.